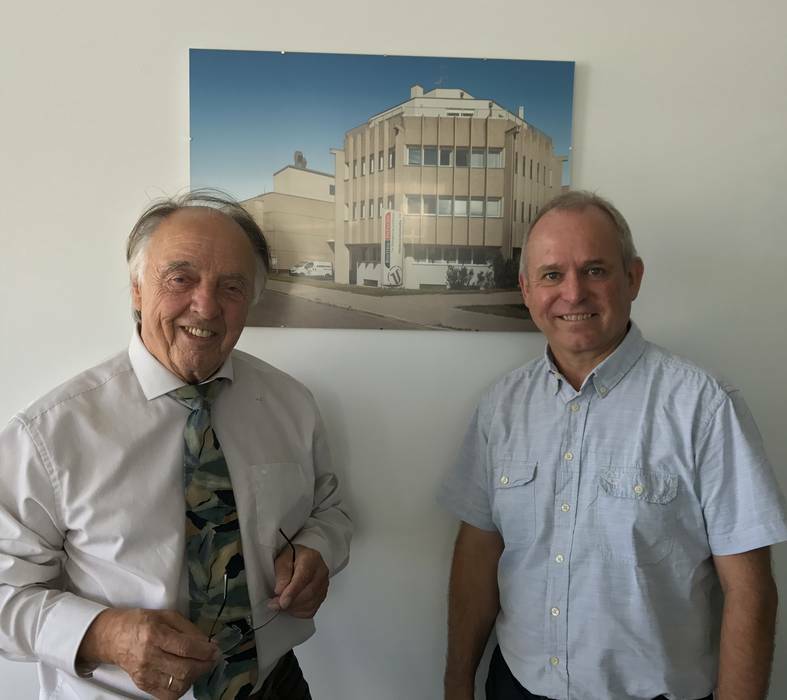 Gerald Minniberger and Günther Petsche gave an interview on the 20th anniversary of Top Matrix for PackMittel issue 3/2017. Want to learn more about Top Matrix? All information can be found here.